The Classic Racing Car Championship is open to a wonderful range of single-seaters of the 1960s, although exact cut-off dates do vary depending on class and engine size. Dunlop or Avon control tyres are mandatory. Cars in classes, C G and H may use wings or aerodynamic aids, and there is also a separate class for pre-1972 Historic Formula Ford cars. Cars come from classes ranging from Formula 1 to Formula Junior, although former F2 and F3 cars are the most common. 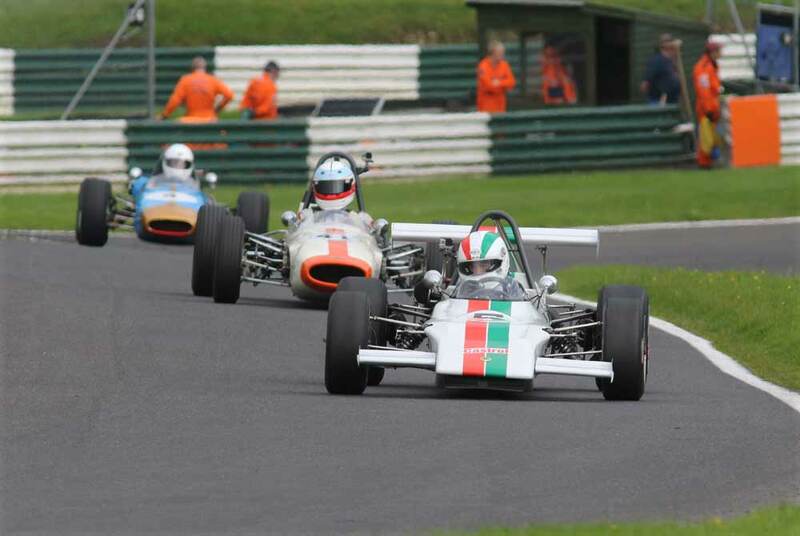 Class F Single seater racing cars built and raced between 1/1/67 and 31/12/71 running to HSCC Historic Formula Ford Series specification using either HFF Approved Avon Tyres or CRC Dunlop Tyres.